I was interviewed by the exceptional and talented Amanda from Mandibelle16 If you get a chance check it out. She really came up with a wonderful set of questions. Amanda is also a gifted poet. Her poetry is full of depth and beauty. If you aren’t following her, you should be. Happy Monday! Welcome to my bi-weekly interview series. 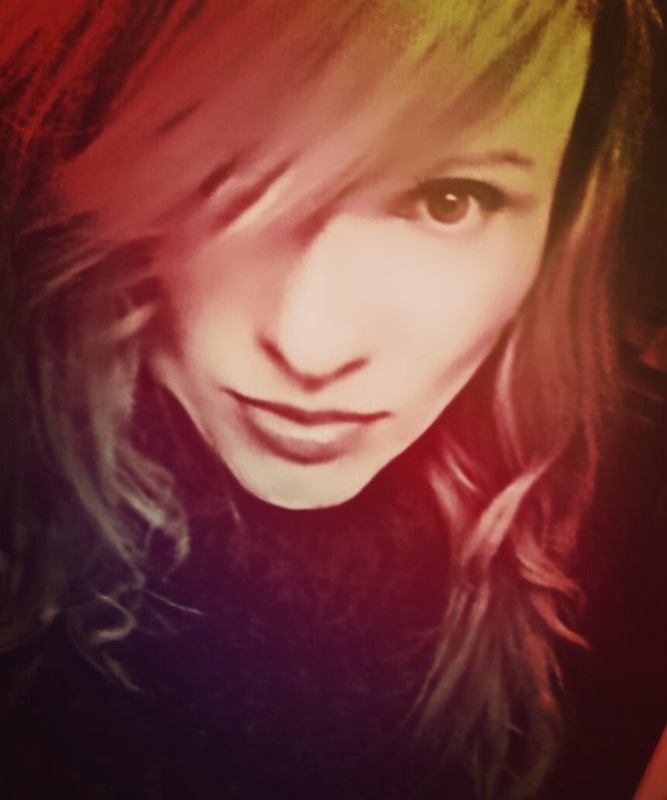 I am happy to share with you September’s second interview: the fascinating, beautiful, and gifted poet,Tosha Michelle from the blog — Everything I Never Told You: Lucidly In Shadows, Poetry From A Hand That Writes Misty. Thanks Tony. I appreciate you reading! I am thrilled to learn of your successes and get to know more about you as a poet and as a woman. The interview was lovely. I was surprised to learn that you self-published your two books through Amazon.com. I have been mulling that over in my mind. I feel a leaning toward young adult fiction. The reasons are not clear to me just yet. Hi, Tosha! That was a lovely interview between you and Mandibelle16.